Photo Vivah, Delhi specialize in wedding photography and cinematography company. From Kashmir to Kanyakumari they often travel to your destination to capture the perfect moment. For them photography is about real people to capture there real expressions and priceless moments to treasure for a lifetime. This is what they are about: Real people, Real stories. They are very blessed to have a wonderful team who loves to work like a family. 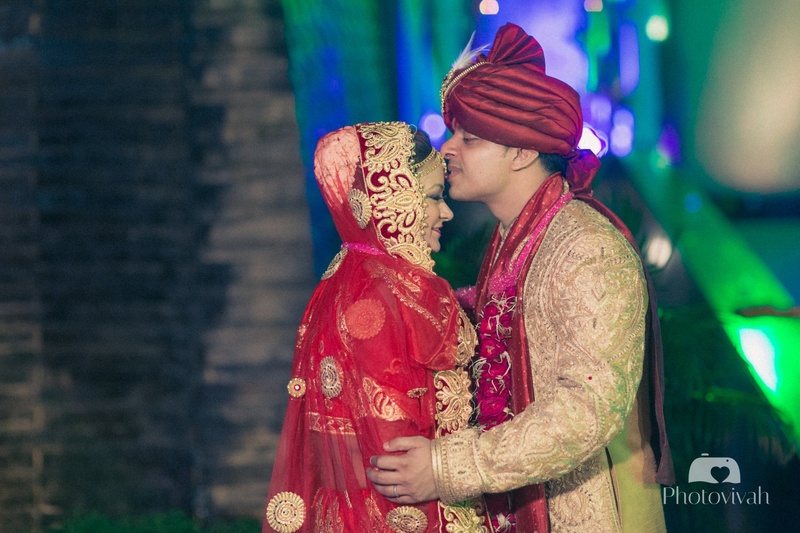 Photo Vivah, Delhi would love to visit you by phone, or in person to talk about your wedding. 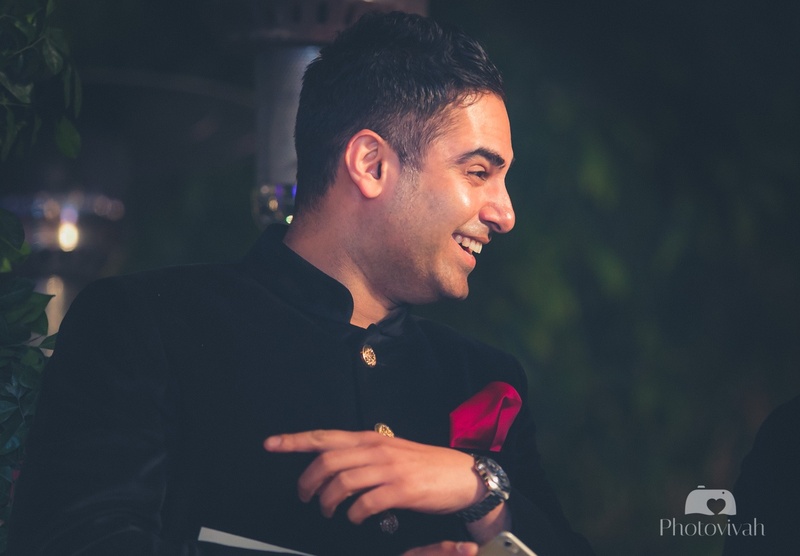 Photo Vivah is a Wedding Photographer based out of Dilshad Garden, Delhi . Photo Vivah's telephone number is 76-66-77-88-99, Photo Vivah website address is https:/www.photovivah.com, Facebook page is Photo Vivah and address is Shalimar Garden, Extn. 1, Ghaziabad. In terms of pricing Photo Vivah offers various packages starting at Rs 60000/-. There are 2 albums here at Weddingz -- suggest you have a look. Call weddingz.in to book Photo Vivah at guaranteed prices and with peace of mind.